Tired of following a workout program only to experience little to no results? Our nutrition coaching team has helped hundreds of clients lose over thousands of pounds of fat. Eat meat, nuts, seeds, veggies, some starch and limit sugar. Lift weights of moderate intensity at 2-3x per week. Do conditioning workouts 1-3x per week. Limit alcohol intake to 1-2 drinks per week. Sleep more than 7 hours per night. We know that weight loss is more than just "energy in vs energy out" and exercise. Which is why we meet with you and create a personalized coaching plan to ensure you are successful in losing weight, shedding fat, and looking/feeling better. A personalized assessment. Everyone begins with a personalized assessment. This is a 60 minute meeting with one of our nutrition coaches where we discuss your goals, limitations, and current nutritional educational level. Support from others like you – no one has to do it alone. Join our private members facebook group for support and recipes to get you through the tough times such as busy schedules, traveling, work/family obligations. Accountability. Knowledge without action is wasted time. That is why our accountability system will help you stay on track with your plan. 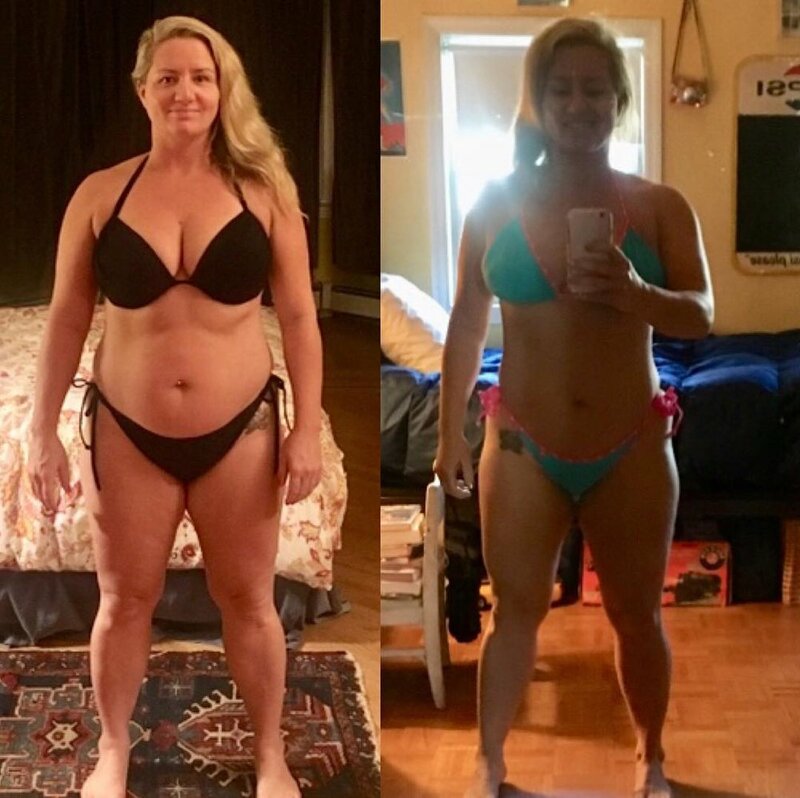 From the ground up, this program was designed to give busy clients nutrition coaching program effective enough to get results in as little as 2-3 hours of prep a week and support needed to make drastic, life-changing transformations. Interested in how we help you? Don't listen to us. See some real results from our members! Investment ranges between $30 to $269 per month depending on the level of accountability and ongoing coaching that works for you. *We do ask for a minimum 3 month commitment to any of these programs. Nutrition coaching does take time. We are a program that involves behavior change and we will meet you at your level. Looking to make lasting changes to your nutrition, health and fitness? Panda Nutrition is for you! Your first step is your No Snack Intro, schedule a time to come into the gym so we can discuss your goals. ***Nutrition coaching is not intended to diagnose, treat, prevent or cure any disease or condition. It is not intended to substitute for the advice, treatment and/or diagnosis of a qualified licensed professional. Our coaches may not make any medical diagnoses, claims and/or substitute for your personal physician’s care or the care of a registered dietitian. As your nutrition coaches we do not provide a second opinion or in any way attempt to alter the treatment plans or therapeutic goals/recommendations of your personal physician. It is our role to partner with you to provide ongoing support and accountability as you create an action plan to meet and maintain your health goals.